Our customers, employees, shareholders, merchants, suppliers and the nation are our reasons for being. For Our CUSTOMERS, we will serve their needs through delivery of innovative products of the best value and quality supported by excellent service and state-of-the art technology. For Our EMPLOYEES, we will provide a supportive environment that inspires teamwork, mutual trust and professionalism. It shall be an environment where excellence and loyalty are not only fully recognized but also gainfully rewarded. We shall empower each employee to attain his full potential as a productive human being. For Our SHAREHOLDERS, we will consistently deliver superior returns. For Our MERCHANTS and SUPPLIERS, we will contribute to the achievement of their business success. For the NATION, we will fulfill our role as a responsible corporate citizen through active involvement in nation-building and humanitarian causes. We are one of the players in the credit card business. We are made up of highly motivated, trained and technologically-oriented professionals, well respected in our chosen fields. We are united in a shared commitment to excellence. We are working for the greater welfare of society to help build the nation. As a key player in providing credit card services, we ensure the success of our business. We focus our efforts on our business partners and their customers. We pride ourselves on exceeding all expectations through unparalleled product and service quality. 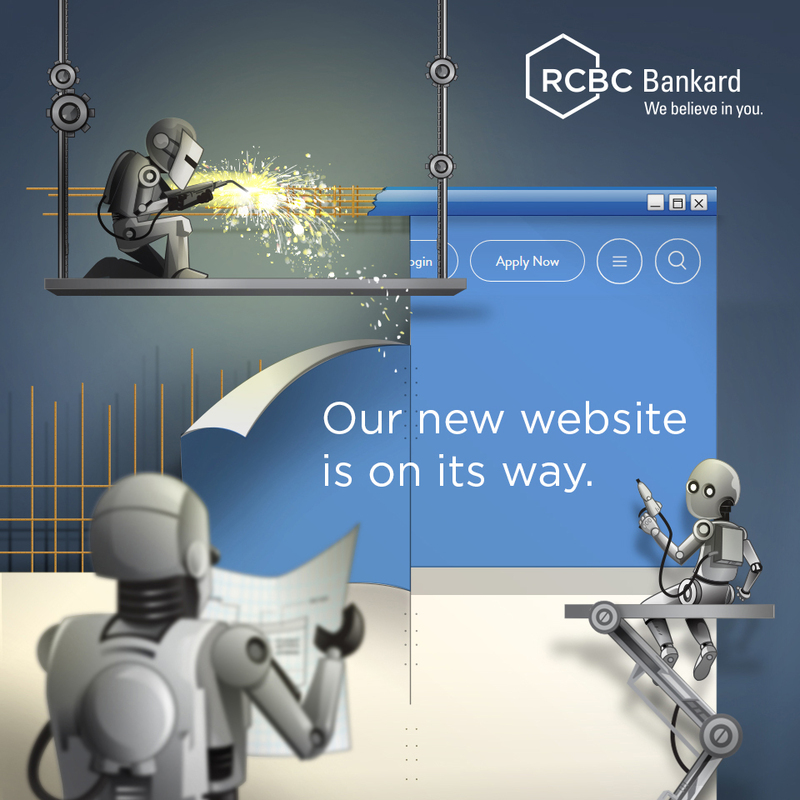 Once you choose a career with RCBC Bankard Services Corporation, you can experience the excitement of being involved in a company that pioneered the credit card business in the country. With over 30 years of giving Filipino consumers the benefits of cashless transactions, versatile add-on services, and innovative rewards points, we at RCBC Bankard Services Corporation have the right environment that will support, sustain, and value your efforts to enhance our cardholders’ convenience and lifestyle. Individuals with creative sensibilities willing to work in a financial institution will fit right in with us well, motivated as we are in the pursuit of efficiency, creativity and excellence. While steeped in the credit card business, our professionals exhibit a great sense of originality, inspiring teamwork, mutual trust and professionalism, and recognizing and rewarding excellence and loyalty.